Travel inspiration comes from many places. Sometimes a famous quote, sometimes a friend or family member, sometimes seeing a plane soaring overhead reminding you of places you've been and places still to discover. But where (and how?) do you go once inspiration hits? 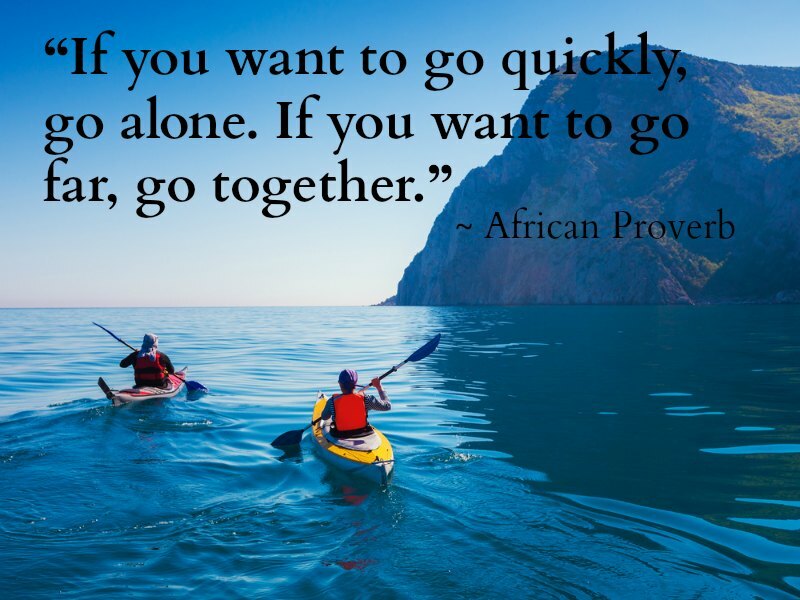 "To Go Far, Go Together" as one proverb puts it. Join a group of like minded travelers and you'll be surrounded by friendship and comradery. Ready to "Travel Far Together?" Search thousands of guided tours on Stride to find your next adventure.